Whatever the problem with your Brother printer, it’s very likely that your HL-2240 driver is corrupted or outdated. Don’t panic. 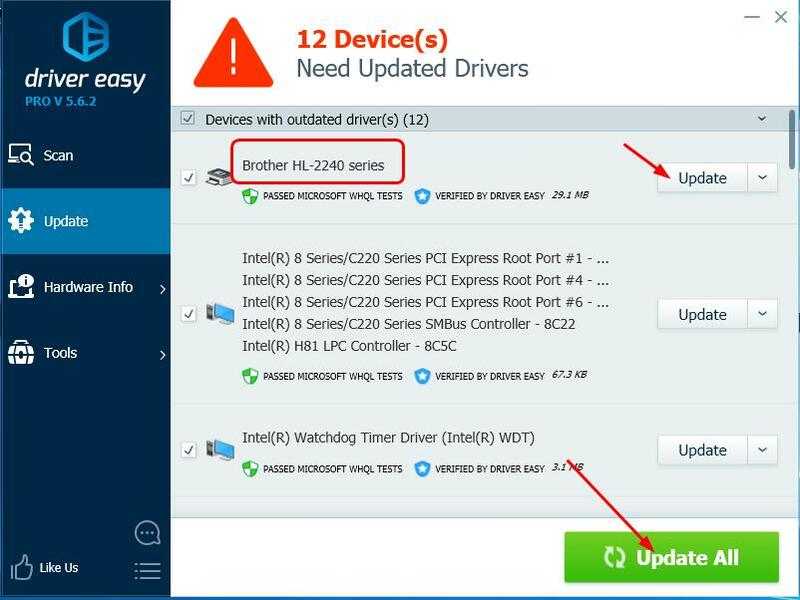 In this guide, you’ll learn three ways to update your Brother HL-2240 driver. Generally, you can find the latest driver from your device manufacturer’s website. Your Brother printer is no exception. 1) Go to the official Brother Support website. Find the download section. 2) Enter your printer model number, like HL-2240. Then press Enter. 3) Click HL-2240 from the result. 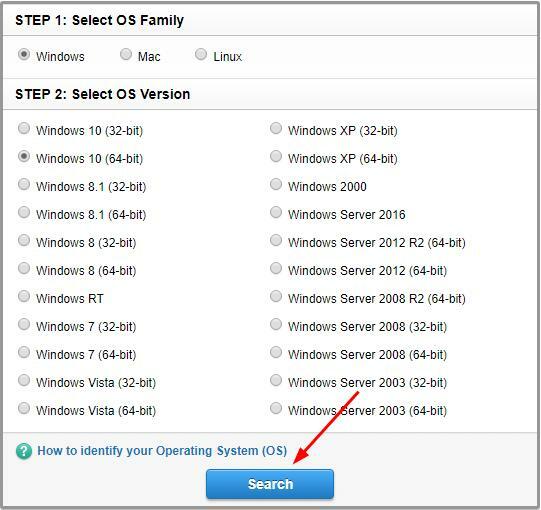 4) Select your Windows operating system. Then Search. 5) Click Full Driver & Software Package. 7) When the downloading completes, double-click the driver file and go on with the on-screen instructions to install the driver on your computer. 8) Restart your computer and reconnect your HL-2240 printer with your Windows computer. Then try to print a file to see if it works. 1) On your keyboard, hold down the Windows logo key and then press R to bring up a Run box. 3) Right-click the Printer queues section. And then right-click on your Brother HL-2240 printer to select Update driver. Windows would then start to detect and download the latest driver if it detects one. 4) Restart your computer and reconnect your HL-2240 printer with your Windows computer. Then try to print a file to see if it works. For some reasons, Microsoft cannot always find the latest driver. 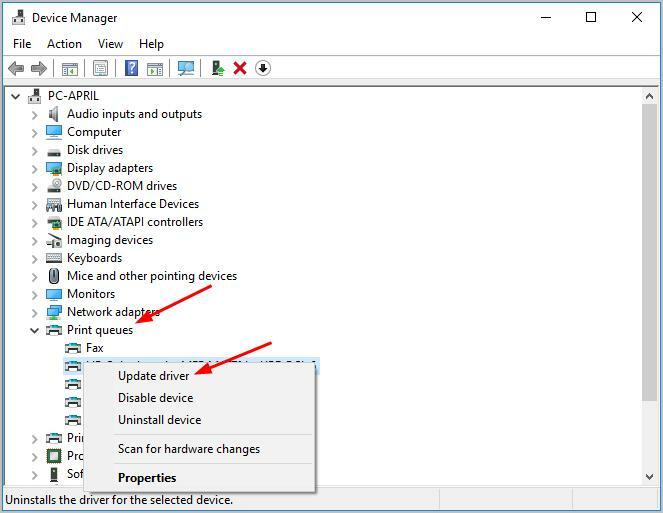 If you see the message saying The best drivers for your device are already installed, you might have to choose other ways to update your driver. 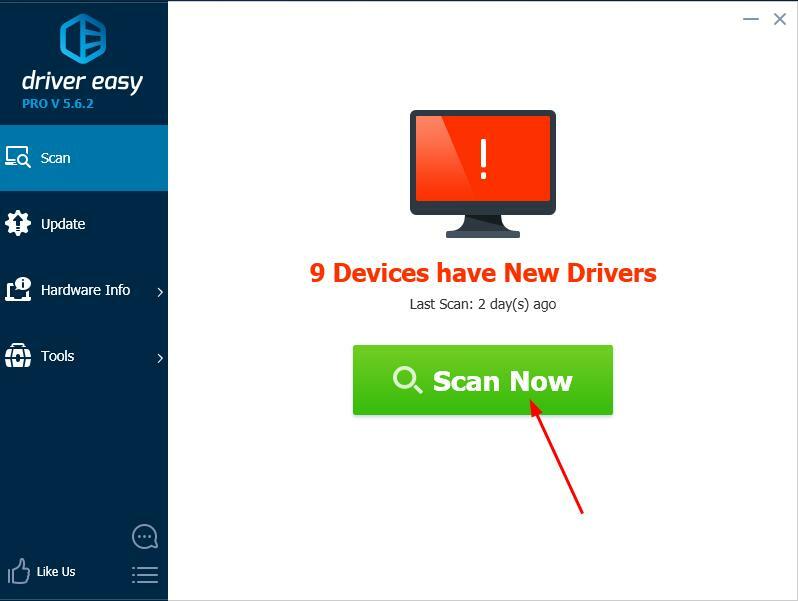 If you’re not confident playing around with drivers, you can do it automatically with Driver Easy. 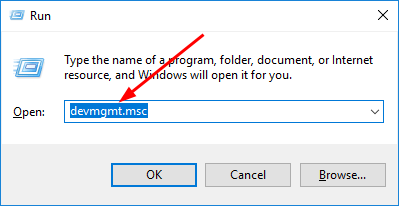 3) Click the Update button next to a flagged printer driver to automatically download and install the correct version of this driver (you can do this with the FREE version).